There is absolutely no shortage of places to stay in Jamaica. In fact, that's what makes it a bit confusing - so many choices! Here in St. Elizabeth we too have a wide range of accommodation, but not so many that it will have your head spinning. Although some would disagree, I think it's a good thing we have no all-inclusive resorts (yet), and the visitors who come here are encouraged to experience our wonderful island to the fullest. 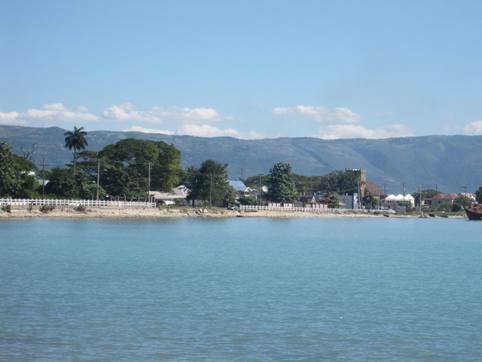 There are two main areas in the parish which offer a variety of choices - the Black River/Parrottee area, and the Treasure Beach area. Other places to stay are dotted across the parish, sometimes in unexpected places. Treasure Beach has the most variety, ranging from luxury villas to a room in someone's house. Your stay in St. Elizabeth is likely to feel very friendly and personal, as you deal with people who are naturally down to earth and unpretentious. You will probably make friends wherever you happen to stay. Use the links this page to go directly to the featured properties in St. Elizabeth, or explore Jamaica hotels in other parishes by using the search boxes. Part of the fun of a Jamaica vacation is in the planning - so explore away!